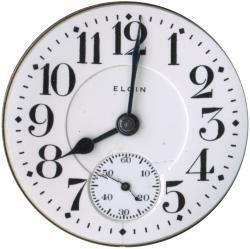 The Elgin Holiday Specials started in 1942 on the Armed Forces Radio Service as a way to bring a little bit of home to the men and women serving their country in the armed services. 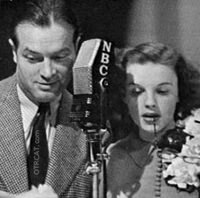 Airing during Thanksgiving (US) and Christmas, the show was hosted by movie star Don Ameche. 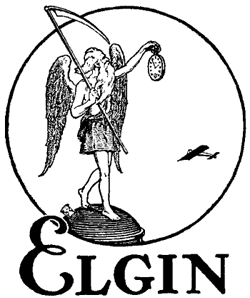 The show was sponsored by the Elgin Watch Company and featured many famous entertainers of the time. 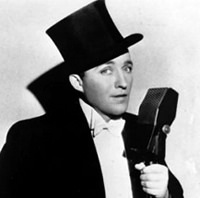 The entertainers were movie stars, radio stars, comedians, plus musicians and singers of all kinds. 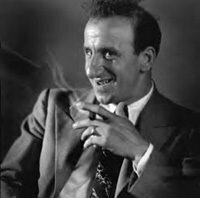 You can hear people like Bob Hope, Bing Crosby, Mario Lanza, Gary Marshall, Jimmy Durante, Judy Garland, and many, many more. See also The Christmas Collection and Thanksgiving Collection. Be the first to comment on "Elgin Holiday Shows (Christmas and Thanksgiving)"